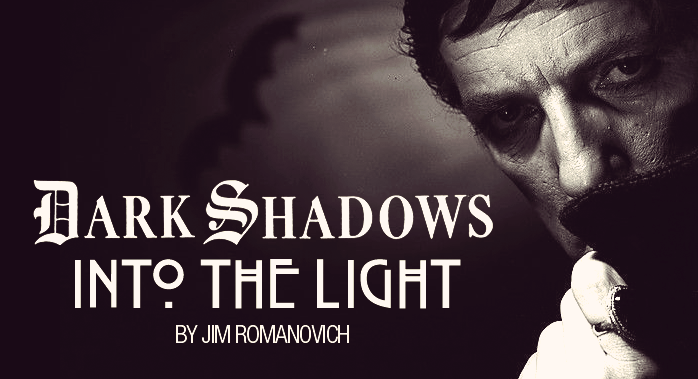 Editor's Note: This week, Jim Romanovich launched an 8-part DARK SHADOWS retrospective titled "Into the Light" at radioretropolis.com. 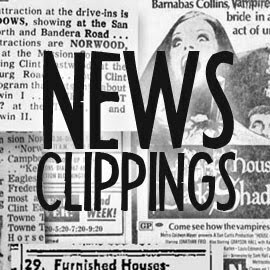 The Collinsport Historical Society will be archiving these episodes as they become available; you'll be able to find the series in the tab above titled "Dark Shadows: Into the Light." Romanovich generously agreed to write an introduction to both himself and new webseries, which you can read below. The first episode's guest is Dan Curtis Productions major domo Jim Pierson. The second part of that interview is scheduled to go live 10 p.m. EST/7 P.M. PST on Jan. 19. 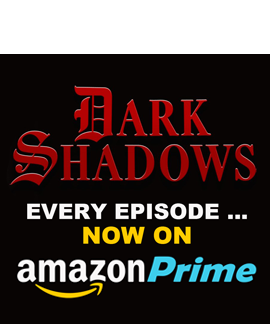 DARK SHADOWS is the kind of series everyone thinks they know inside and out whether they have seen the show or not. That, in and of itself, is the mark of an icon (and great branding). I was one of those people. 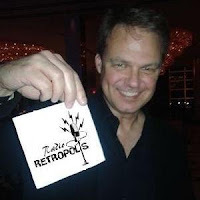 I was always drawn into the pop culture and retro lifestyles, hence Radio Retropolis, as there just seems to be something special about how key moments in our history shape who we are today. It's fun to go back and look at the pebble drop into the water in which we feel the ripples so many decades later. 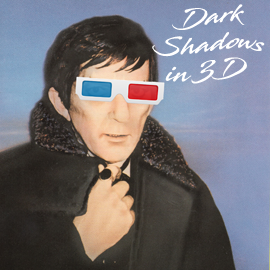 Barnabas Collins was fascinated with the past as well which is a nice plus! I have made a pretty good career out of pop culture as a producer/narrator of many programs such as I LOVE LUCY's 50th Anniversary or taking THE BRADY BUNCH back to Hawaii 30 years later. THE MUNSTERS, ADDAMS FAMILY, BOB NEWHART, MARY TYLER MOORE, and so forth are all subjects I've documented for television. I produced The Daytime Emmy Awards for CBS which brought me in tightly to the soap world and allowed me to produce WHO SHOT THE DAYTIME SOAP for television. 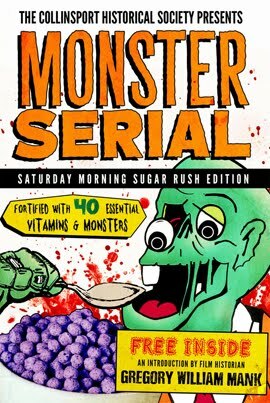 I was very much involved with trying to keep the daytime soaps relevant to broadcast television when all networks wanted to do was to cancel them (You can listen to my extended interviews from WHO SHOT THE DAYTIME SOAP at RadioRetropolis.com). 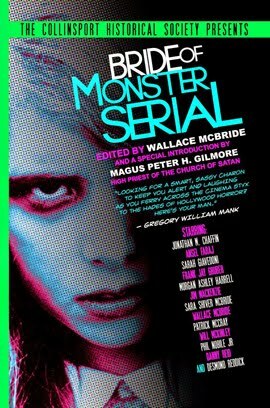 I also produced a couple of specials for TLC based on famous horror movie locations from the viewpoint of the director and why he or she chose the location and angles to propel their stories. In horror, location is the essence. What's the first real image we see in DARK SHADOWS? The waves crashing into the shores surrounding Collinwood! 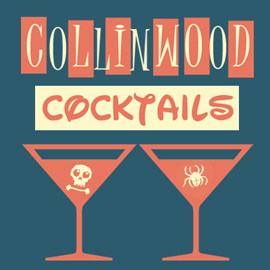 Collinwood (and to a degree Collinsport) is where everything happens. 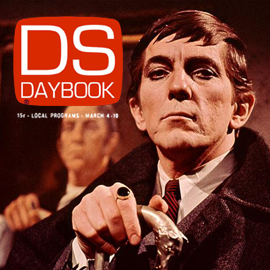 I always knew what DARK SHADOWS was ever since I was a kid in the 70s. I even had the board game. But I couldn't tell you a single plot line or character name. Yet I knew the show. 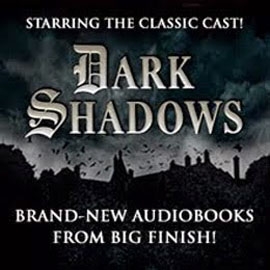 This continued through the 90s when I was working with Sci-Fi Channel on my series MYSTERIES, MAGIC AND MIRACLES hosted by Patrick Macnee when DARK SHADOWS was also airing on the network. 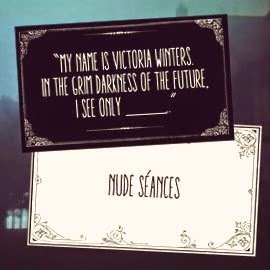 I still had never seen an episode although if someone was to ask me if I had, I would emphatically say, "Of course!" 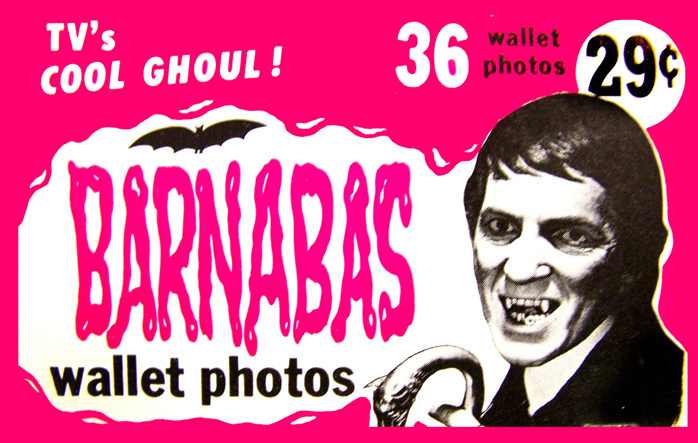 It wasn't until 2012, when Tim Burton released DARK SHADOWS and Netflix brought us the episodes Barnabas the Vampire. I can't pinpoint what exactly was the draw as to me it seemed the perfect storm of greatness, warts and all. I loved the stylish presentation and the immensely gifted actors who made each episode as exciting as could be. 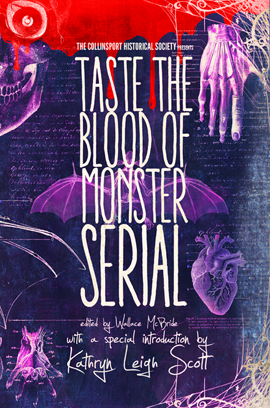 This was gothic fantasy. I bought the coffin box set and watched it. Twice. It did take a while even binging through it! But I knew then that I wanted to do as much as I could to honor and celebrate this cast and this show in a way that had not been done before now. At least, nothing that I had ever seen or heard. 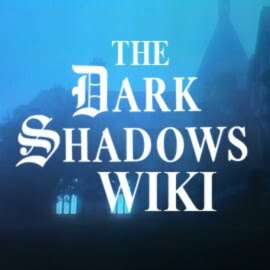 I knew there were thousands of DARK SHADOWS fans and great fan sites, such as this one you're on now that is the ultimate resource guide for the true fan. This is a series that after 50 years continues to touch the lives of thousands. MANY thousands. I didn't want to do a typical emotionless brushstroke presentation. I really wanted to get in deep with each of my interviews and have a real conversation with them so that they are talking to their two best friends. Me and you the listener. The listener is the third friend sitting there with us. I didn't want a flurry of soundbites from old interview responses. I wanted passion, honesty, and great love to come from this as I am truly interested in each person and sharing what's important to them. I chose to do podcasts over webcasts because there is a greater intimacy when no cameras are around. They could just be themselves. 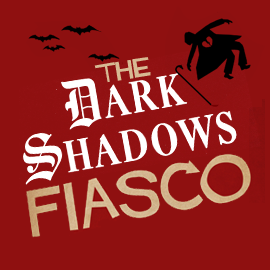 I wanted these podcasts to be the ultimate audio document for the true DARK SHADOWS fan and for those that are just finding this show for the first time. It has been my joy, which I started working on a year ago if you can believe that, to bring these to you now. Thank you. Jim Romanovich is a veteran radio broadcaster, television host and accomplished producer. 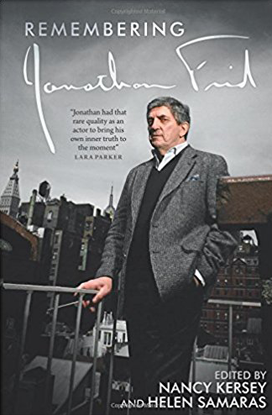 Since 1986, he has dedicated his life to revising our antiquated pop culture views into a relevance today we understand and not only appreciate, but truly enjoy. You can find Radio Retropilis on Twitter at @RadioRetropolis.